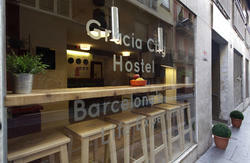 Pere Felip Monlau Youth Hostel was inaugurated in January 1997, as part of a deal with the Universitat Politècnica de Catalunya. The hostel accommodates students of both genres and includes 258 rooms laid out as single rooms (218) and rooms for two (40). There are also rooms available that have been designed for handicapped persons, upon request. 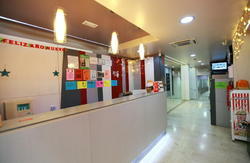 Great location, near ramblas and waterfront. 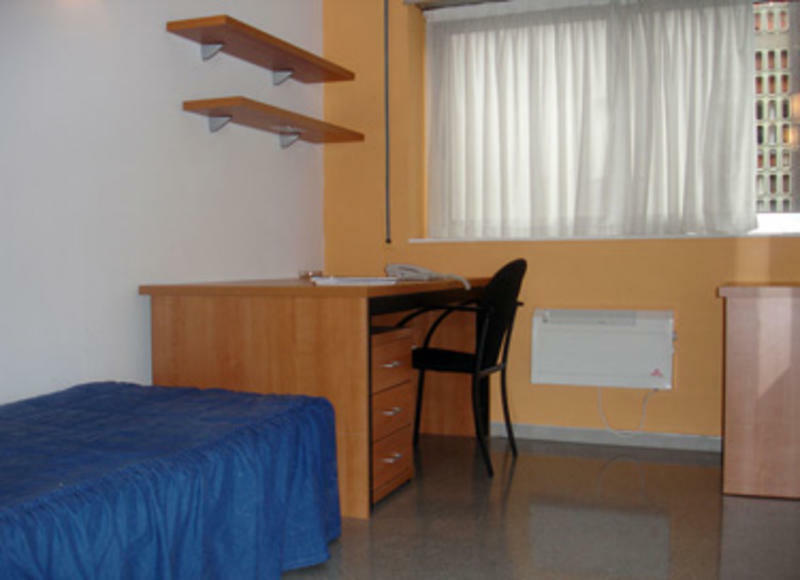 All of rooms include a complete bathroom, heating, telephone, computer and internet connection and TV antenna. The bedrooms are equipped with a bed measuring 190x90 cm, closet, writing desk, chairs, desk lamp, bookcase unit and mirror. The hostel provides the mattress, blanket, pillow and sheets. NOT INCLUDED; cleaning service and towels. NOT air-conditioned. Fan upon availability. Not Kitchen available. Check-in a 02.00 pm (if the room is free you can check-in). 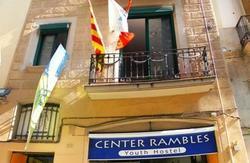 The residence is located in the centre of Barcelona, very close to the Ramblas, downtown and well connected to the different faculties and colleges of UPC. From the airport take the train and get off at Sants station. ( there is only one train that goes there) From there, take the Metro Line 3, ( green line) to the stations Drassanes or Paral·lel . From those station are 2 minutes walk.